Belinda is a bit overwhelmed by her situation. 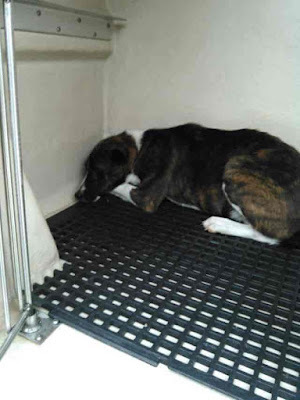 She seems scared and cuddles into a ball in her kennel. This cute girl needs some help breaking out of her shell. 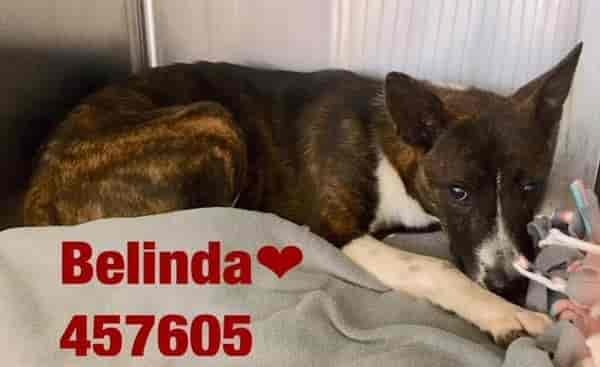 Belinda is a terrier blend, around 10 months old, and weighs about 20 lbs. 1 Response to "Little Belinda looks like she is trying hard to make the best of a scary situation"